Connect with our Customers from your region who had experienced our Services. WOW! 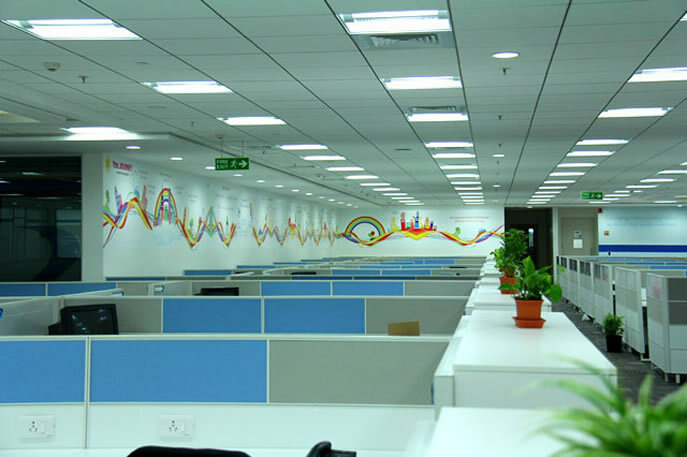 You will hear about our state of the art solutions offerings that are driven by user centric design. In short we keep it Simple, Easy to use and yet very powerful in terms of process attributes namely compliance, security, operations and ensuring our customers expectations are met. Our Customer Services is known for what we refer to as "We will call You at regular intervals to ensure you are not having any issues with our services. We have a dedicated customer relations team who would work with our customers on a daily basis to understand their challenges at work and in using our solutions. Our motto has always been "to make is easy and effortless for your staff". Our Service Level Agreements(SLAs) and Operational Level Agreement (OLAs) are implemented every day to ensure that our services rendered through our solutions to our customers are top notch. This is our challenge to you. If you can prove us wrong on our above statement, our services and solutions are FREE for you. Amol Pharmaceuticals is a custom manufacturer of pharmaceutical drugs and OTC formulations. With a US FDA drug listing, Amol Pharmaceuticals can develop and export Part 211 Compliant formulations. GD Pharmaceuticals has established logistics, distribution and marketing infrastructure with associates who have been working together for more than 30 years. 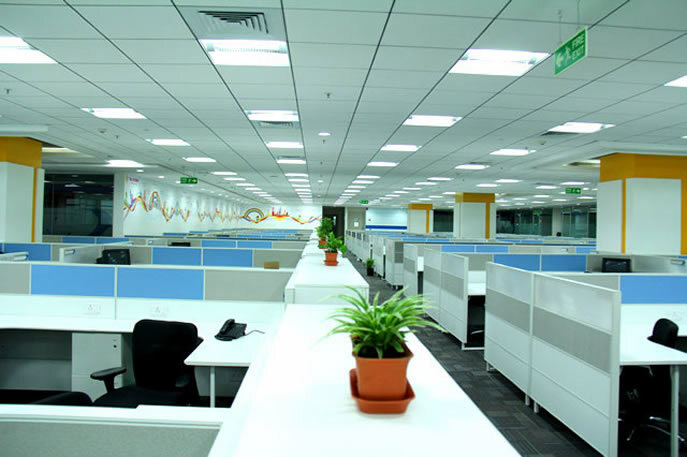 It has existing offices and ware housing facilities in 16 regional headquarters across India. A list of tested and reliable transporters carry on supplies which are meticulously insured. The Company specialized in Over The Counter (OTC) Pharmaceutical products and Healthcare Cosmetics, catering the vast Indian market through over 650 distribution channels situated throughout the country. "A WHO-GMP Certified Company Following International Standard Norms and Driven by Best Quality, Integrity and Core Values. 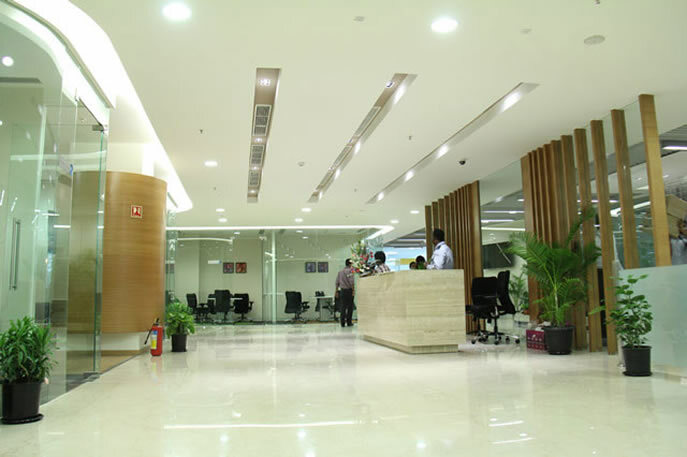 Backed by a state-of-the-art infrastructure and manufacturing process following to W.H.O G.M.P norms have enabled us to cater to the needs of our vast clients base. We have a in-house testing facility and technological advance R & D facility to provide us with extra advantage over our competitors. Evertogen develops, manufactures and market finished dosages for companies around the world. With well-planned and equipped processes & systems in place, we cater to the requirements of our clients in a timely and cost-effective manner, bringing greater predictability to their business. Lifelong group is a diversified group with interests in manufacturing of auto components and medical devices and services in the areas of investments, education, software and event management. The group’s annual revenues are in excess of $125 million. Lotus’ ultra modern 60,000 square feet facility in Dehradun, India, is at par with the best Medical Device manufacturing facilities in the world. Since inception, Lotus has been committed to creating a world-class manufacturing facility capable of delivering superior quality Sterile Medical Devices to domestic and international markets. In pursuit of this objective, Lotus has spared no effort in selecting from the world market the highest quality manufacturing and testing equipment available. "Mais India Medical Devices is an alliance between the multi-million dollar global leader ‘Mais Medical’ and the world-wide leader in medical machine manufacturing ‘Sysmech Enterprises’. Pfizer Inc. is an American global pharmaceutical corporation headquartered in New York City, with its research headquarters in Groton, Connecticut. It is among the world's largest pharmaceutical companies. It is listed on the New York Stock Exchange, and its shares have been a component of the Dow Jones Industrial Average since 2004. PIL is emerging as one of the fastest growing pharmaceutical company in India, offering high quality products and services. The company has a CAGR of 25% for the last 5 years. With 800 plus highly motivated and skilled employees and a world class manufacturing infrastructure with four WHO GMP approved plants, the company is poised to establish itself as one of the top Indian pharma company. RA Chem Pharma Limited is a vertically integrated pharmaceutical company.Over the past 10 years, it has expanded its spectrum by establishing state-of-the-art manufacturing facilities in API, Formulations and Clinical Research. Regal Laboratories manufactures supplies and exports a comprehensive range Of Pharmaceutical Medicines s. We are offering Pharmaceutical Medicines like Pharmaceutical Tablets, Pharmaceutical Syrup, And Pharmaceutical Capsules for the clients. We have developed an effective portfolio of Pharmaceutical Medicines for wellness plus prevention, treatment and cure for a wide variety of diseases. Our range of Pharmaceutical Medicines is known to provide quick relief and is widely recommended by medical practitioners. Ridley Life Science Pvt. Ltd. was established in 2006 as a manufacturer of pharmaceuticals formulations like Tablets, Capsules, Ointments, syrups, Eye/Ear Drops, Injections(Dry & Liquid). In 2009 company has started self manufacturing at D-1651, DSIDC INDUSTRIAL COMPLEX NARELA DELHI-110040 with wide range of products like Tablets, Capsules, Ointments and Dry Syrups with complete range of Betalactum & Non-Betalactum. Scott Edil Pharmacia is a professionally managed group of companies for the manufacturing and marketing of quality pharmaceuticals range of products, since 1996. Scott Edil Pharmacia has delivered on all fronts because of its meticulous planning and marketing over the last five years. It is about to reach a turnover of Rs.500 crore. Suven Life Sciences, in the business of design, manufacture and supply of Bulk Actives, Drug Intermediates & Fine Chemicals, catering to the needs of global Life Science Industry, is committed to provide customers with products fulfilling customer's needs and expectations. 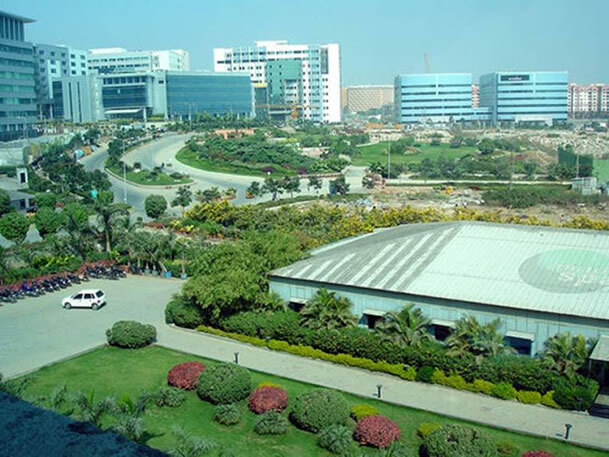 Tirupati Group’s "Healthcare Division" is a well known name in Contract Manufacturing in INDIA. It has marked its presence as a reliable manufacturing support for its valuable clients in a short span of time. Tirupati Lifesciences joined the Healthcare division in early 2010 to add value to the Nutraceuticals business segment of the group. TL is a concept in itself with a product positioning for Nutraceutical products and a dedicated unit for Nutraceuticals manufacturing. We conceptualize the products, develop & evaluate through our strong team of Scientists before offering to our customers. Tirupati Lifesciences has been Inspected & Approved by Food Safety Standard Authority of India in June 2012. TOSC International is one of the leading manufacturers of Pharmaceutical Formulations since 1985 .We have been exporting our products to many semi-regulated countries(African, Asian and South American countries) and full filling the demands of the domestic markets as well. We also undertake manufacturing activities under Third-Party Manufacturing(Contract Manufacturing), Marketed By, Loan-License and Neutral Code arrangements. Virchow Group comprises of six active pharmaceutical ingredient (API) and drug intermediate manufacturing units and two biotech units. 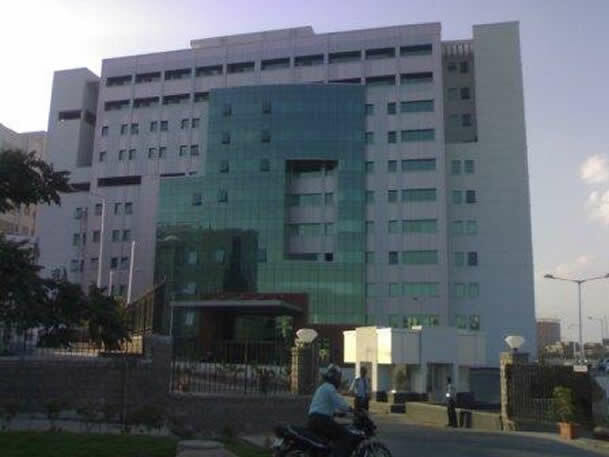 Incorporated in 1981, the flagship company of the group, Virchow Laboratories Limited is today the largest producer of Sulfamethoxazole in the world. In fact, Virchow Group services more than 80% of the worldwide Sulfamethoxazole requirement. Other group companies are leading manufacturers of Ranitidine, Cephalosporins and various other APIs and bio-pharmaceuticals. Virchow also undertakes custom synthesis and manufacture of drug intermediates.